The Charity Commission has opened a statutory inquiry into a West Midlands-based Christian charity over concerns about its finance controls and governance. 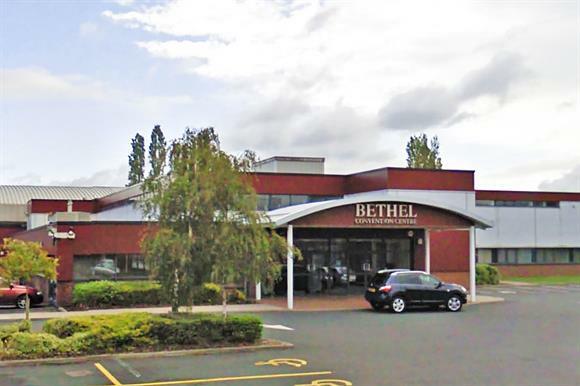 The commission announced today that it had begun an investigation of the Bethel United Church of Jesus Christ Apostolic UK, which runs a convention centre in West Bromwich, after the regulator had identified serious regulatory concerns from a class inquiry into the charity’s failure to submit its accounts for two or more financial years. The charity was the subject of a previous commission compliance case that looked into the misappropriation of more than £190,000 by a trustee, Gerald Edmund, in 2012. This led to it imposing an action plan to address some of the issues raised during the scrutiny of the charity. The commission’s case report said that, despite the action plan, by January 2014 the trustees had "taken very little action" to resolve any of the issues except for the criminality by the trustee. It said the trustees had initially tried to deal with the suspected fraud alone without reporting it to the commission and the police, and one branch of the church continued to pay a stipend to Edmund while he was in prison. A further update in August 2014 showed that, although the trustees provided assurances to the commission that the issues raised were being addressed, the charity had not submitted its annual report and accounts. According to the Charity Commission website, the charity had an income of £1.2m and spent £1.4m in the year to 31 March 2015. The charity’s 2016 accounts are 92 days overdue, with each of the previous four sets of accounts submitted between 226 and 559 days late. The new inquiry will focus on whether the charity’s trustees are complying with their legal duties and the extent to which they have followed previously issued regulatory guidance. The inquiry will also examine the charity’s financial management and the extent to which the charity’s interests and property have been protected, as well as related-party transactions. The charity did not respond to Third Sector’s request for comment before a deadline of midday today.